A loss of power can be devastating, and quite often it comes unexpectedly. A stand-by emergency generator would obliterate these worries. ADVANCED ENERGY SOLUTIONS OF AMERICA, LLC IS ONE OF THE LEADERS IN THE GENERATOR INDUSTRY. 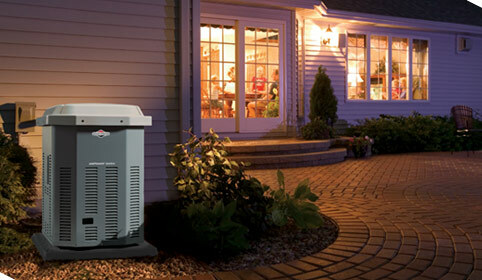 With an automatic standby generator installed by the professionals at Advance Energy Solutions of America, Tampa Bay's authorized dealer for Kohler and Cummins, you can experience worry free, quality standby power. In addition, we specialize in sales, service, installation and maintenance of all other major brands of generators. Advanced Energy Solutions can provide professional services to customize standby power for your home and/or business. Emergency generators will provide you with "emergency support" and "guaranteed quality of life". Advanced Energy Solutions of America provides full solution generator installations designed to meet your legal, safety and quality of life. Quality of Life: Loss of electrical power results in the loss of use of almost all we take for granted: lighting, security systems, computers, television and food preparation equipment. Building Deterioration: Hurrican and flood disaster damage can destroy buildings that cannot keep A/C systems operational and interiors dry. 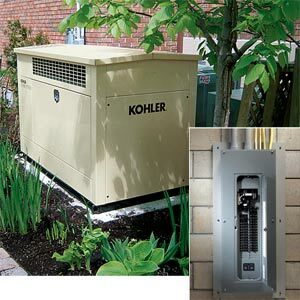 We provide generators to power all HVAC. REMEMBER - Safety comes first. 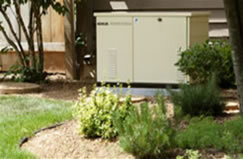 A generator installer properly will protect your loved oones during the storm. Many individuals require power for all types of medical equipment and oxygen especially for the disabled. It is important to keep your security system up and running effectively during the outage. There is a generator solution for everyone! Our professional team will provide complete solutions for your specific needs. There is no need for you to become frustrated understanding state & local law, generator specifications, building codes, insurance needs or who will service the generator systems. Complete the form on the contact page and a qualified representative will contact you within 48 hours.